One of the things that make tourists impressive the most about a destination is its typical culinary features. 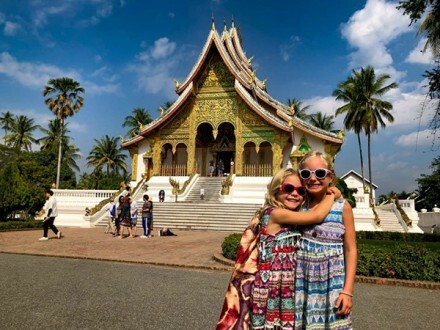 The Indochina region – made up of Vietnam, Cambodia, and Laos – represents a melting-pot of culinary influences, flavors, and traditions. Travelers to the region will never lack the option of delicious food. 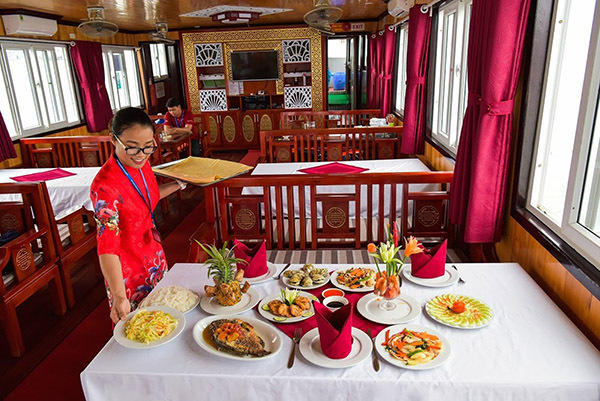 Here is our recommendation for you to taste the outstanding cuisine in an Indochina trip. This is a Vietnamese dish of grilled pork and noodle, which have originated from Hanoi, the capital of Vietnam. 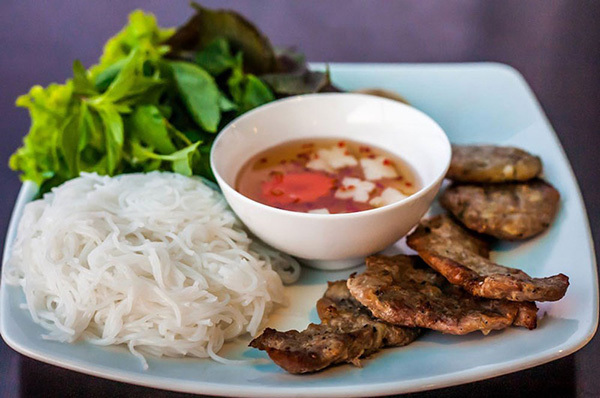 This dish includes a plate of white rice noodle, grilled pork, herbs, and a side dish of dipping sauce. 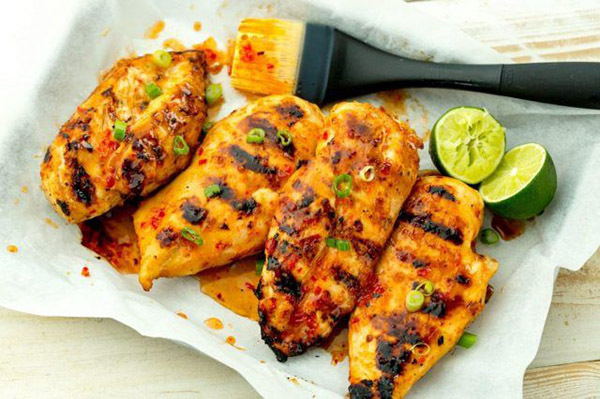 Each piece of meat is carefully marinated and grilled all the way, plus the sweet and sour taste of sweet fish makes the dinners remember it forever. Bun cha remains very popular in Hanoi. 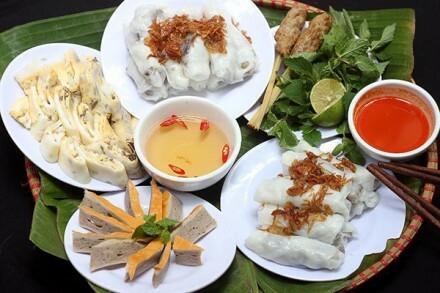 In addition, in some parts of Vietnam, a dish similar to Bun Cha called “bún thịt nướng” is also popular. Halong Bay not only has many beautiful landscapes but also the food here is also very delicious and famous with fresh seafood from the sea as crabs, prawns, and snails. 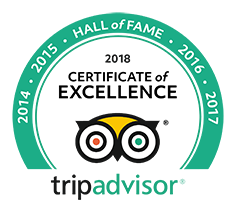 You will have a chance to enjoy seafood in a restaurant, on a luxury overnight cruises or even at some vendors on the street. If you want to cook yourself, you can go to the market such as Cai Dam market – 3 km from Bai Chay center, Ben Doan – 1 km from Bai Chay center or even from villagers fishing. Here, you can buy fresh seafood at reasonable prices. You can also bring back to your hotel and ask the chefs to cook for you. The last step is enjoying your seafood without the worry of gaining weight. Besides, the seafood noodle is a must-try dish for you. Hue is a city in central Vietnam associated with the cooking style of the former royal court. Beef noodle soup is a famous dish originated in this city. 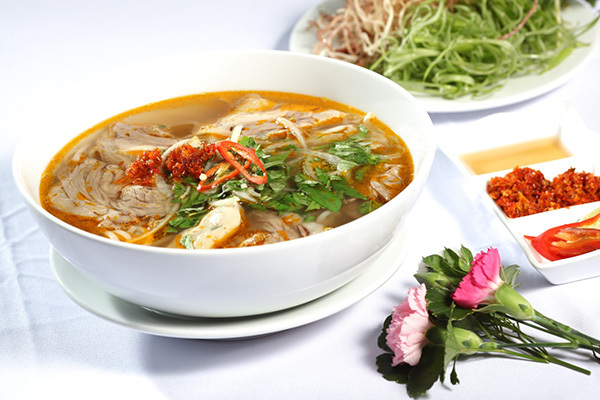 It is a popular Vietnamese soup containing rice vermicelli and beef. The dish is has the balance of sour, spicy, salty, Unami flavors and the fragrant of lemongrass. All make an unforgettable taste. The broth is prepared by simmering beef bones and beef shank with lemongrass and then seasoned with fermented shrimp sauce and sugar for taste. Finally, they will add Spicy chili oil in the last of cooking process. 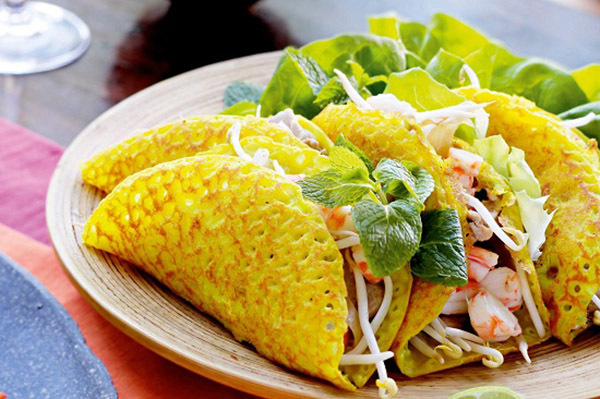 Not only attracted by the moss of the old town, Hoi An also reminds us of good food with its own substance. The cuisine of this place has a fascinating difference, even with foreign guests. 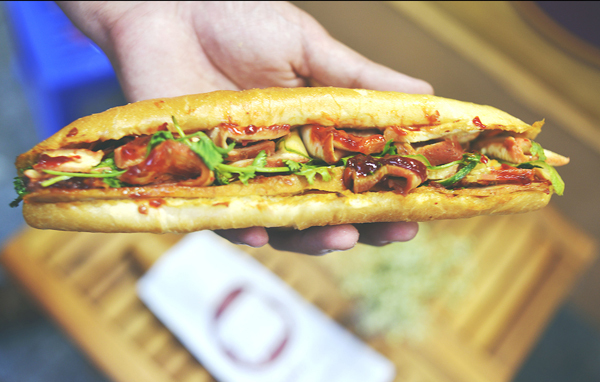 The bread is hot and crunchy, full of ingredients: spring rolls, ham, cheese, chicken, pork, pate, cheese rolls, bacon … accompanied by sauces, raw vegetables, and chili sauce. 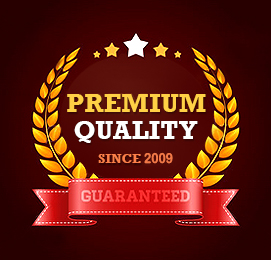 The traditional healing formula will make you unforgettable. You can find a bakery in many places in the city, but the most famous one is the ‘’Phượng’’ Bakery – where you should try bread at least once in your life. 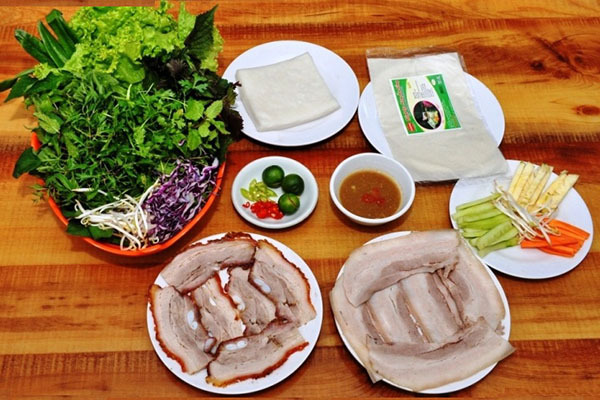 Sliced pork rolled with rice paper ( Or bánh tráng cuốn thịt heo in Vietnamese) is one of the best Da Nang specialties. It is a combination of fresh ingredients such as belly pork, fresh vegetables, slices of cucumber and green bananas. The diners will wrap all ingredients in a soft rice paper and dip it in the sauce before eating. This dish is famous because of carefully selected ingredients, which makes perfect taste. This dish should be eaten with ‘’mắm nêm’’ – the irreplaceable sauce. This is what everyone must remember when enjoying sliced pork rolled with rice paper. Make sure you will not forget the toughness of rice paper combined with the softness of wet noodles, the sweetness of meat, the freshness of vegetables and the spicy passion of the seasoning sauce. It taste best when being served with grilled pork (either shredded or ribs). The rice is served with meat, various greens, and pickled vegetables, along with a prawn paste cake, grilled prawns, and steamed egg. Eating broken rice, they taste with sweet fish sauce. The fish sauce is mixed with water and add sugar. Depending on the processing and taste of the dinners, fish sauce can be more sweet or salty, you can also add lemon. Pancakes or Banh xeo is a popular cake in western Vietnam. It has powder outside, inside is shrimp, meat, bean sprouts. It’s fried yellow, molded into a circle, or folded into a semicircle. In Vietnam, many places have this type of cake but in the west, pancakes are very specific flavor. Its combination with sweet and sour sauce is what makes visitors unforgettable after the trip to West Vietnam. It can be said that pancakes are not just dishes that make up the essence of western cuisine but also the crystallization of rustic cultural values of people in the water area. 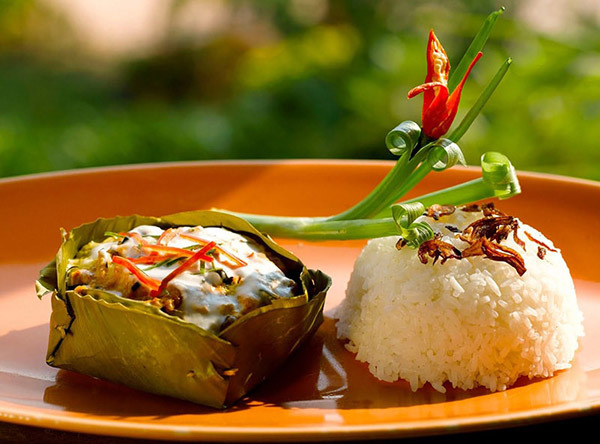 Amok is a traditional dish with full of the featured taste of Cambodia. 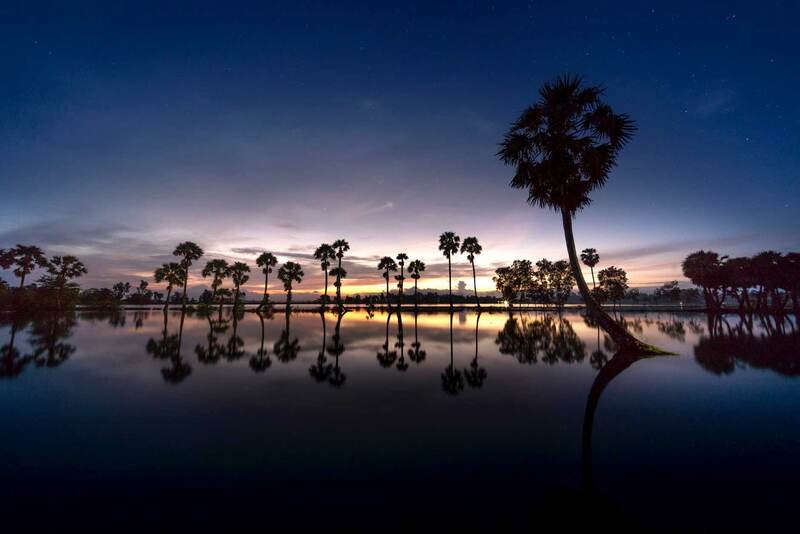 What a pity if you visit Phnom Penh without trying amok once. It’s made from palm sugar, coconut milk, prohok sauce and wrapped in banana leaves. People who want to eat Amok can choose between fish and chicken. You cannot resist the sweet taste that freshwater fish steamed with purple onions, lemongrass, garlic coated with a layer of coconut milk, sugar, fish sauce, jelly, eggs, and Khuong (a special kind of spices made from Cambodian lemon). While walking down the streets of Siem Reap, tourists often feel surprised because they see too many fried insects sold at the roadside food stalls. Locals people said that this is a popular food of the poor Cambodians in the past because insects are not only very cheap but also have a high nutrition content. 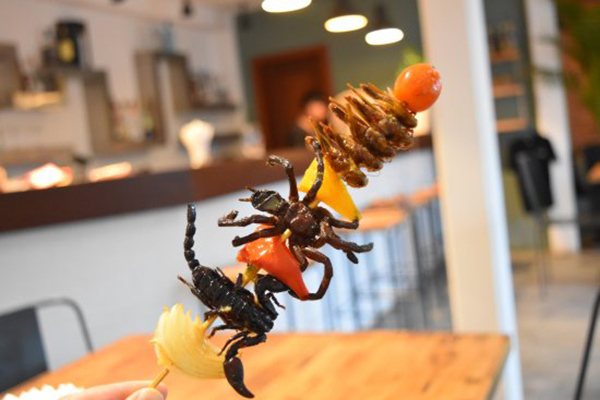 Nowadays, fried insects become so popular that it becomes the specialty of some luxury restaurants in the city. You can even find a fried insect market in Siem Reap, where you can see a variety of insect-like spiders, wasps, crickets or silkworms. The locals season the insects with sugar, salt, herbs, and chili. After that, fry them into the deep oil pan. Insects taste really good and have crunchy flavor. Tam Mak Huong is the name of the papaya salad in Lao that is fast becoming more well known around the world for its unique spiciness and flavor. Papaya to make this dish must be not ripe but not too green. They cut the papaya into long slices or cut into yarn and squeeze them with spices including fish sauce, sugar, salt, lemon, and chili. 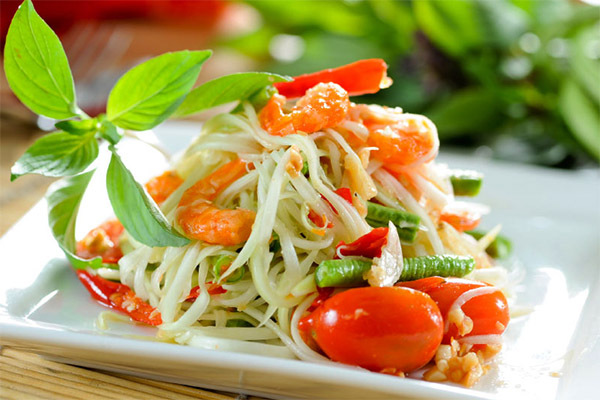 When tasted just mouth, this papaya salad will have the sour taste of lemon, light sweetness and aroma of the sauce together with a bit spicy pepper is very attractive. It tastes best when being eaten with some grilled meat or pork crackling. If you travel to Luang Prabang, you definitely should not miss this attractive dish. 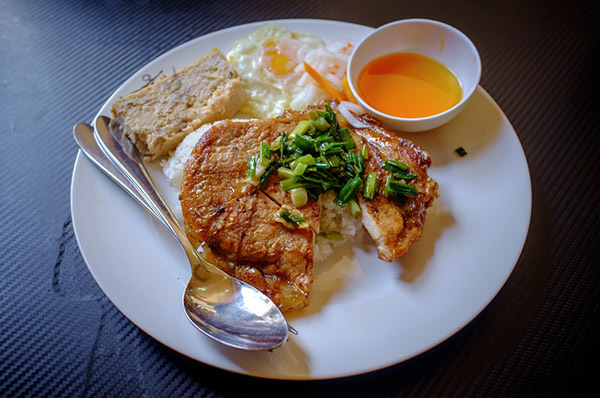 In Vientiane, there is a very famous dish that is Savannakhet grilled chicken. When you come here, visitors can easily find and enjoy this delightful food. Chicken is left whole, after marinated seasoning is clamped with a pair of bamboo and then tied together, then grilled on charcoal. Grilled chicken, fragrant, meat firm, soaked spice very attractive. The price of a chicken baked enough for 2-3 people eats affordable so you can eat comfortably without worrying about the cost. 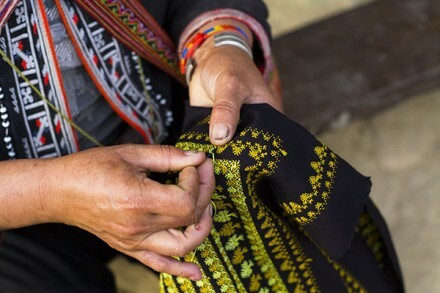 Although Vietnam, Laos and Cambodia have many cultural similarities, but the cuisine in each country is different. 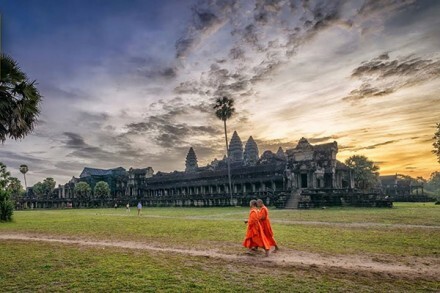 Sure that you will discover many new and unique dishes through this Indochina Trip.